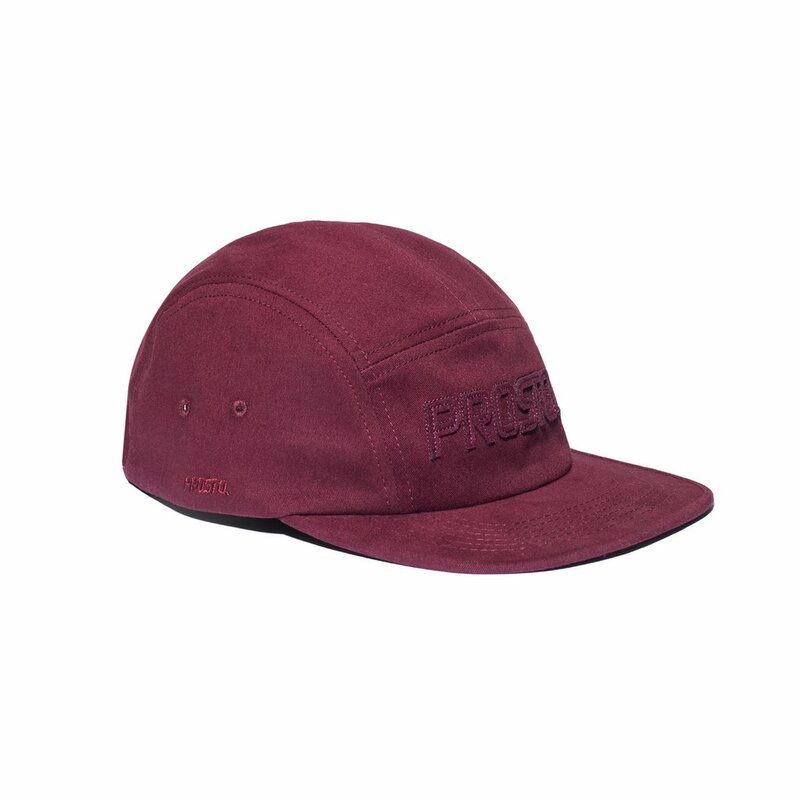 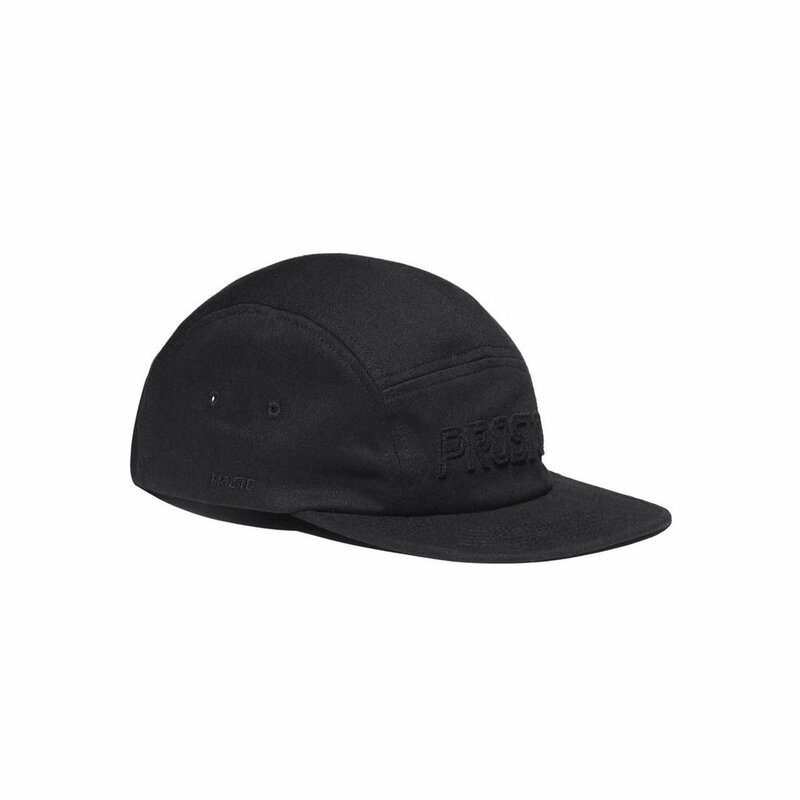 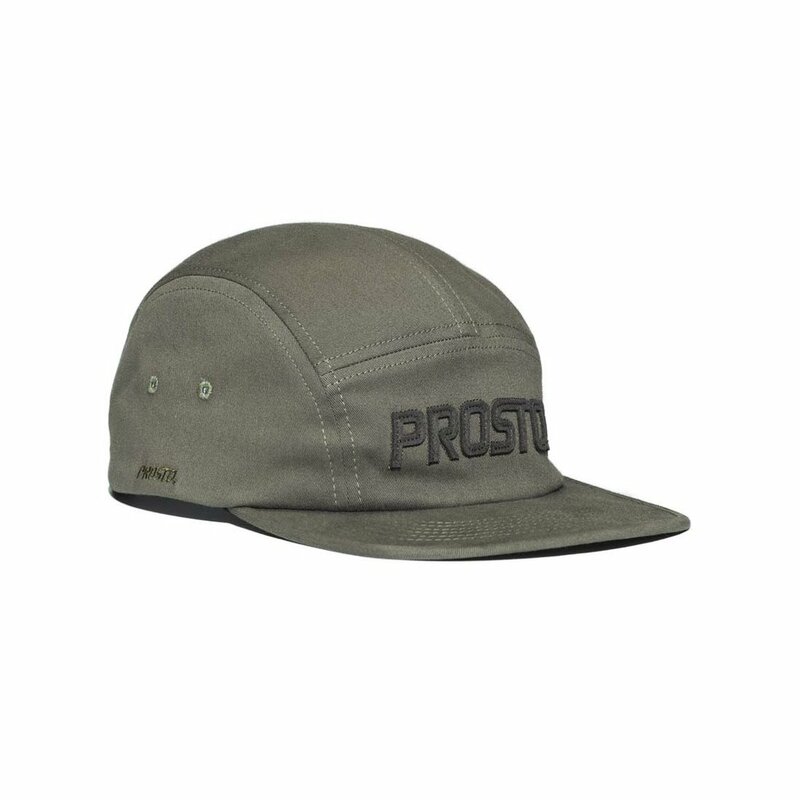 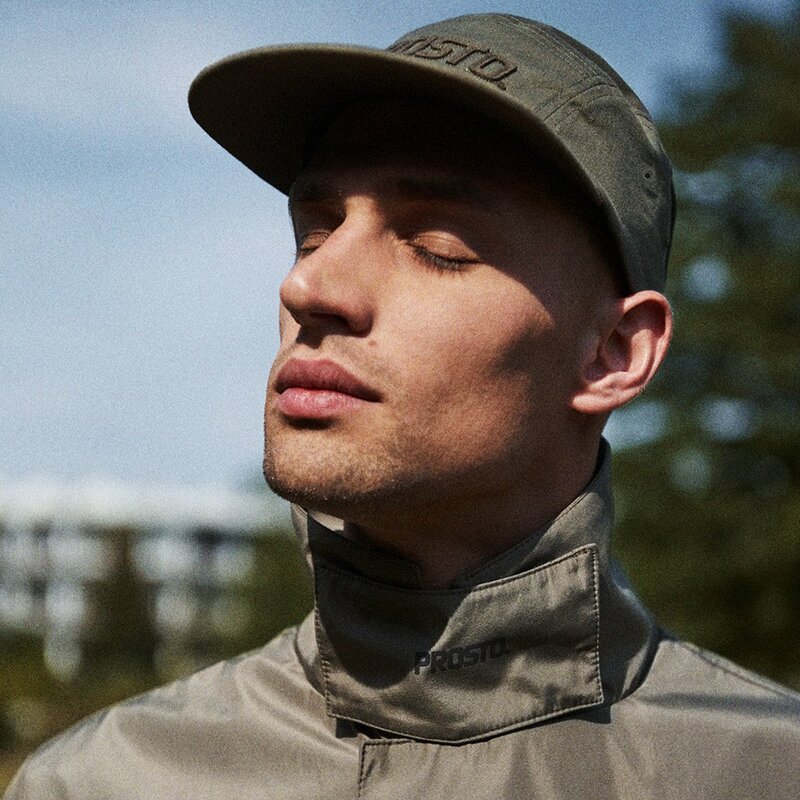 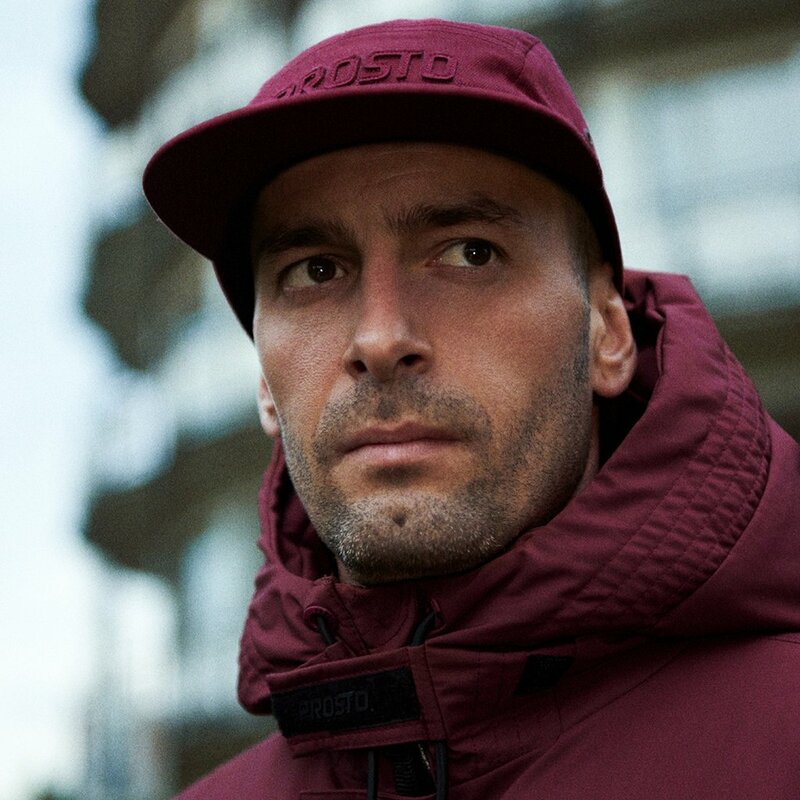 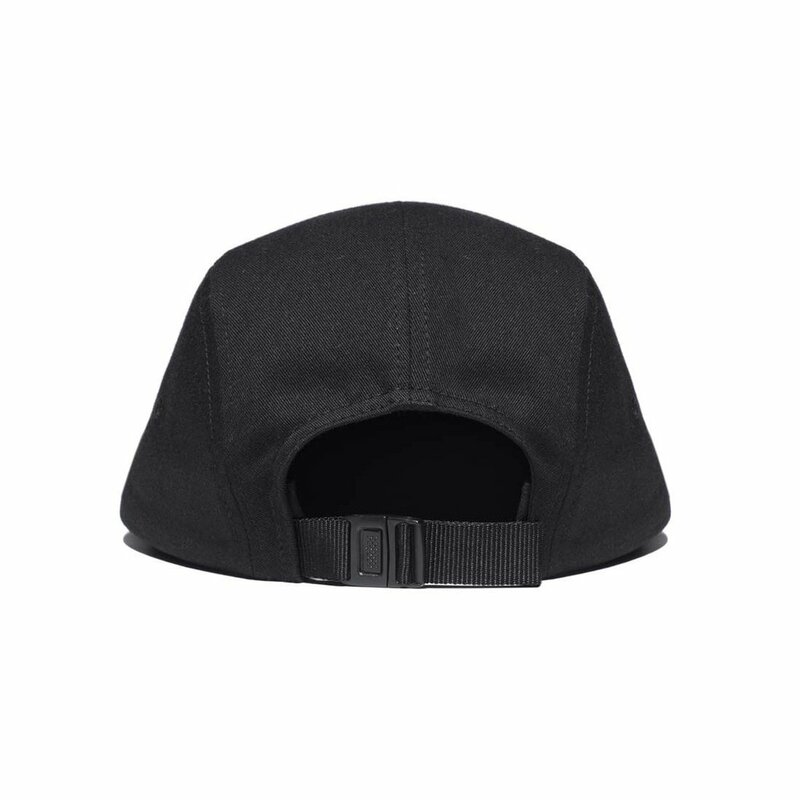 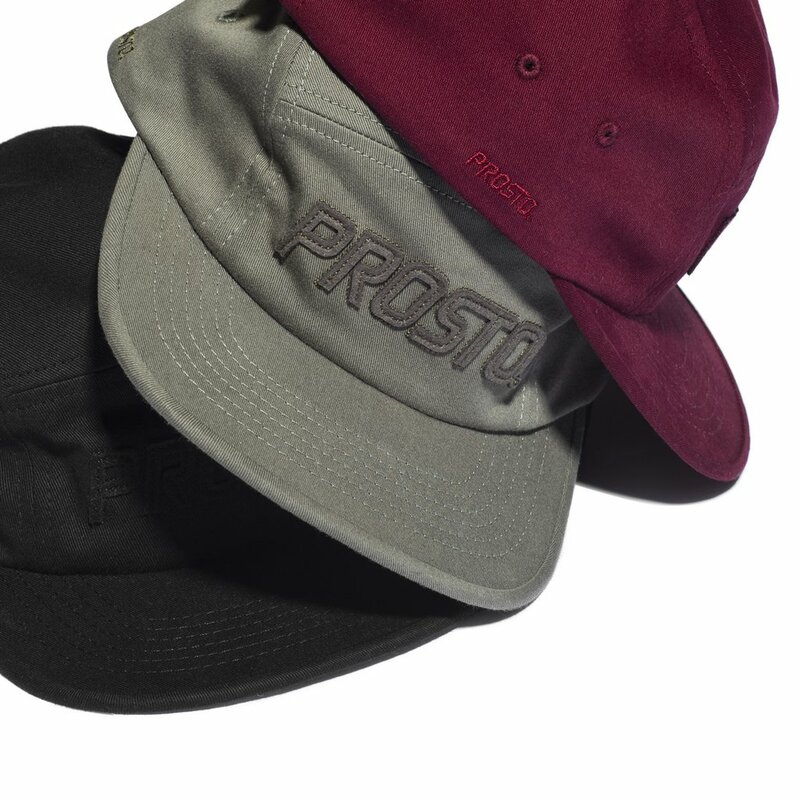 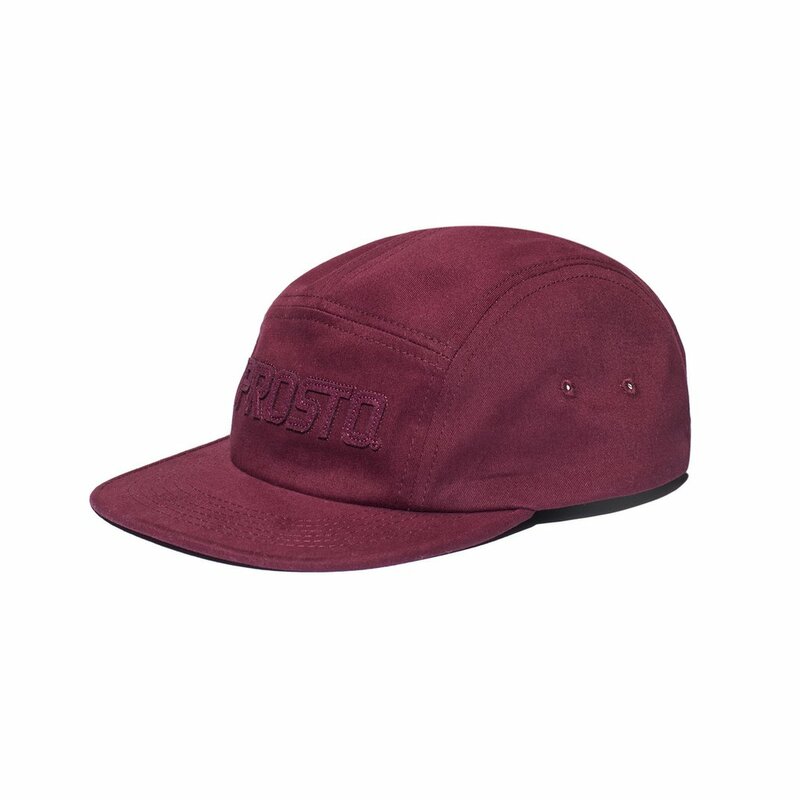 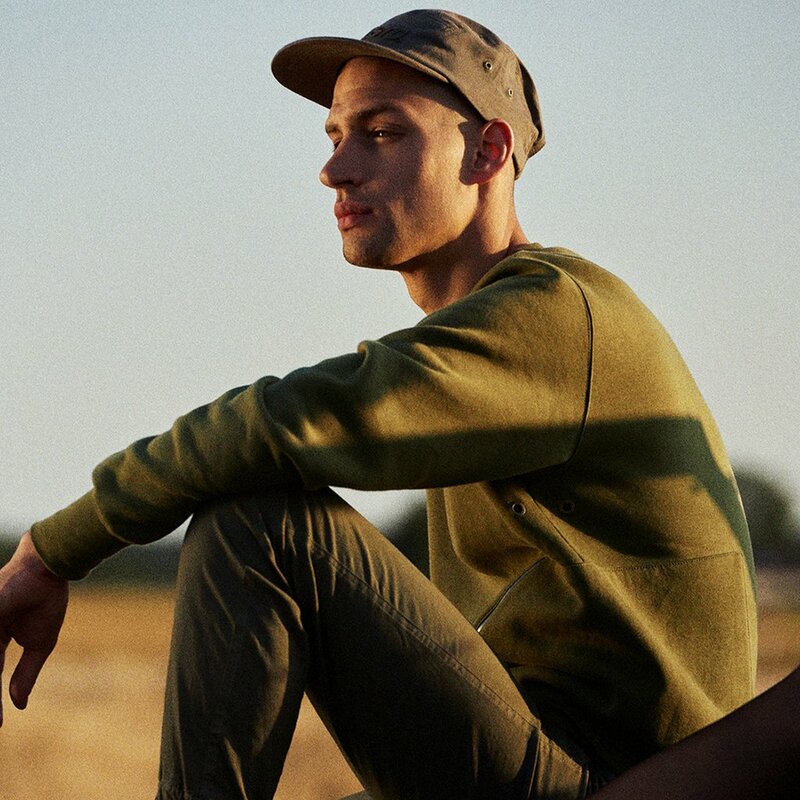 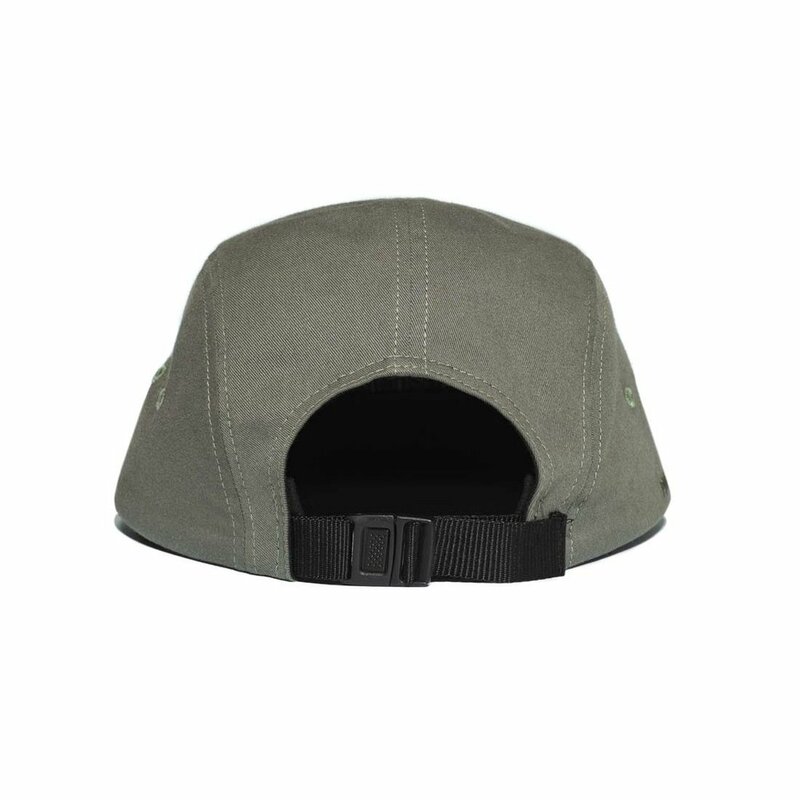 5-panel fat cap featuring felt Prosto applique on front. 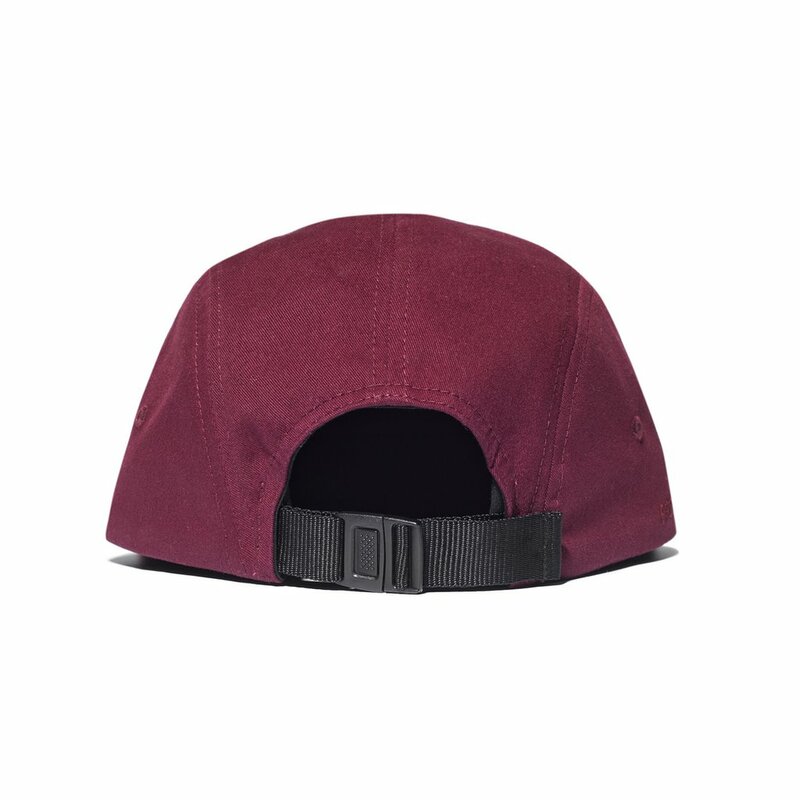 With adjustable strap and plastic buckle. 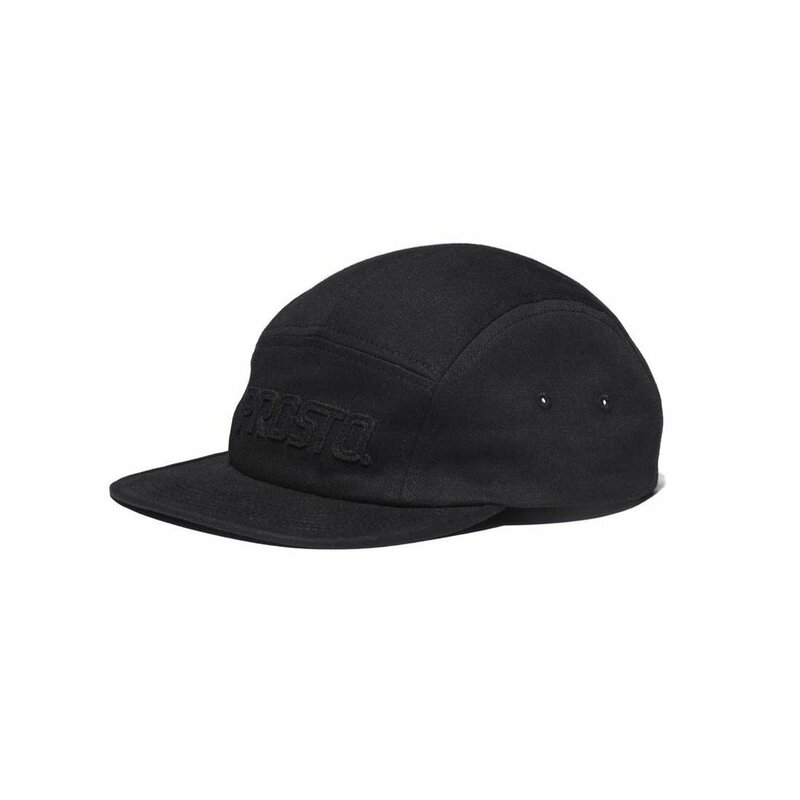 With small side embroidered logo.